Vineyards: Sourced from three vineyards – Mataro from the 80 year-old Marschall Vineyard in Vine Vale, Bonvedro came from 20 and 70 year-old blocks from John’s Vineyard in Light Pass and the Graciano from the 9 year old Cowham Vineyard in Light Pass. 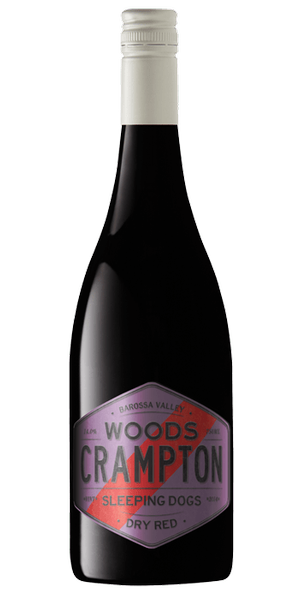 Tasting Note: A complex and expansive nose with an array of red and dark berry, earth, exotic spice, cedarwood and full of brightness. The palate is medium to full bodied with ripe red and dark berry flavours framed by array of exotic spice and dried herbs before a long finish carried by soft tannins and bright acidity. Delightfully different, a world away from Shiraz, with character to burn and very refreshing courtesy of the bright acidity.